Standard on the V8 and optional on the V6, the Exterior Sport Appearance Package brings a slightly more aggressive front fascia with beefier air intakes and integrated LED fog lights with an eight-point horizontal strip. The headlights have a glossy black treatment while the more sculpted side sills are flanked by new 20-inch wheels (19-inch for AWD model). Rounding off the changes are the dual exhaust tips, a sporty rear deck lid spoiler, and an extended color palette that now includes Ceramic Gray for a more industrial look. The exterior tweaks can be complemented in the cabin where the Interior Sport Appearance Package brings more contoured front heated and ventilated seats benefitting from extra lateral support. There’s also a new Light Gray Diesel stitching on the door and center console armrests, as well as on the seats, steering wheel, and on the instrument panel. 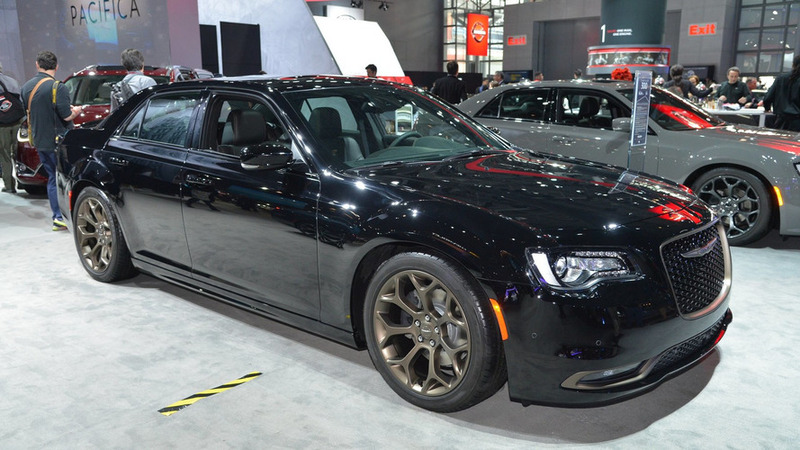 Chrysler has not disclosed pricing details, but we do know the Exterior and Interior Sport Appearance Packages will be available for order starting this August. 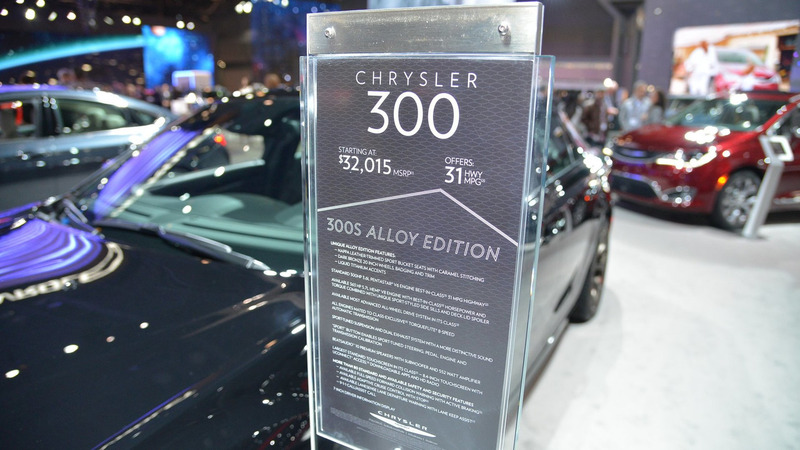 We remind you the 300S can be had with a standard 3.6-liter Pentastar V6 engine delivering 300 and a beefier 5.7-liter HEMI V8 which pushes out 363 hp. 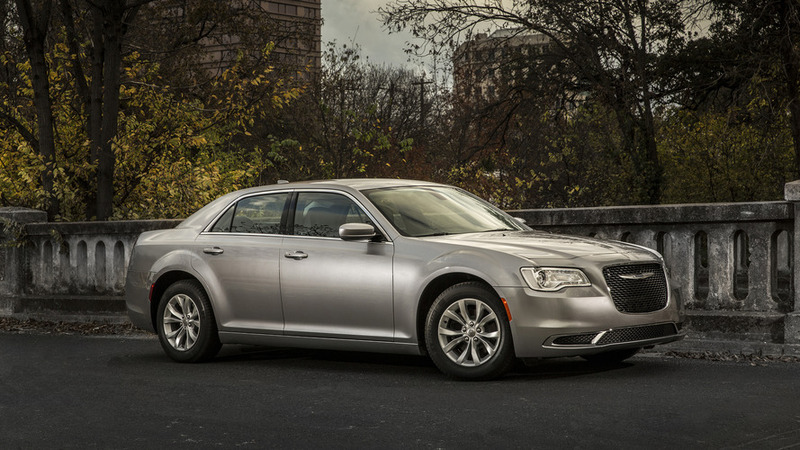 Rear-wheel drive comes standard with both engines, but the V6 can be optionally paired to an AWD setup.